On Dec. 26, the Common Council voted unanimously to approve parking changes in the Central Business District. The changes included ending free parking on weeknights and Saturdays, raising metered fees to up to $2 an hour and adding several hundred street parking spots. 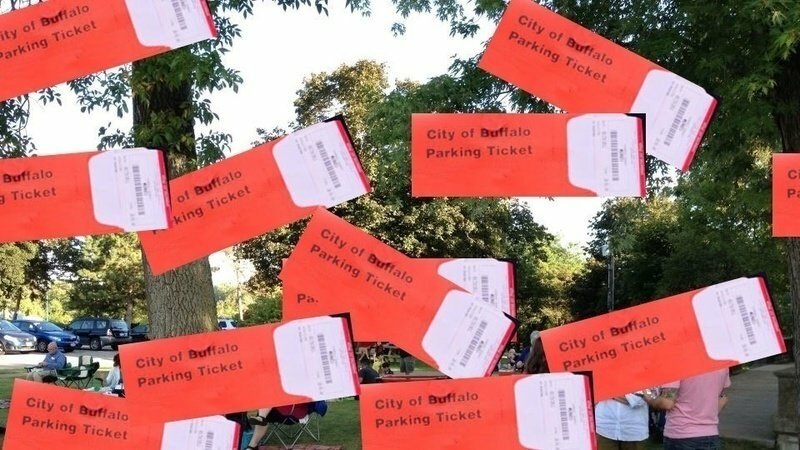 The intention of the petition is to force downtown workers to park in expensive, privately owned lots and ramps, with the idea that more consumers would be able to find street parking during the day. This not only forces everyone parking in the city to pay astronomical rates simply to be at work, but it also is a huge matter of public safety and discourages economic growth of the businesses downtown.